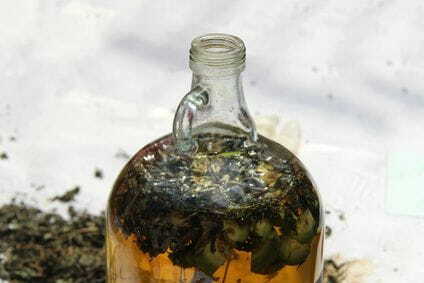 The Ratafia Fair takes place the first weekend of December. It's a craft market with a display for ratafia tasting from all Catalonia. Each year it selects the best ratafia of Besalú among all those with the locals. Aside from tasting Ratafia, at Prat de Sant Pere there is a market for craft products.